The 78th "Ross-shire buffs" regiment of foot is a north american based regiment (Clan). 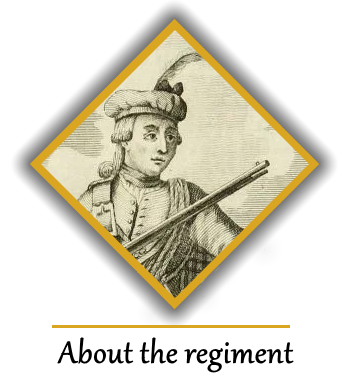 We participate in holdfast as well as looking to participate in events for whigs & tories. We seek to provide a fun and enjoyable community as well as giving a competitive experience for our members. We make use of modified napoleonic wars line tactics in our events which could be training or line battles this allows us to recreate the experience of the battle in the era. 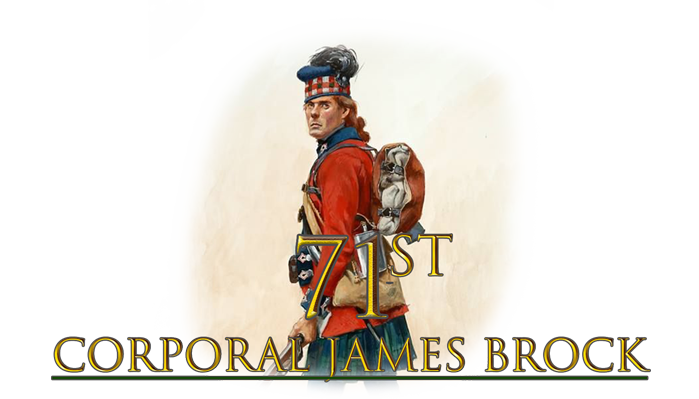 The 78th "Ross-shire buffs" regiment of foot was formed on september 1st 2017 for the upcoming release of holdfast: nations at war. 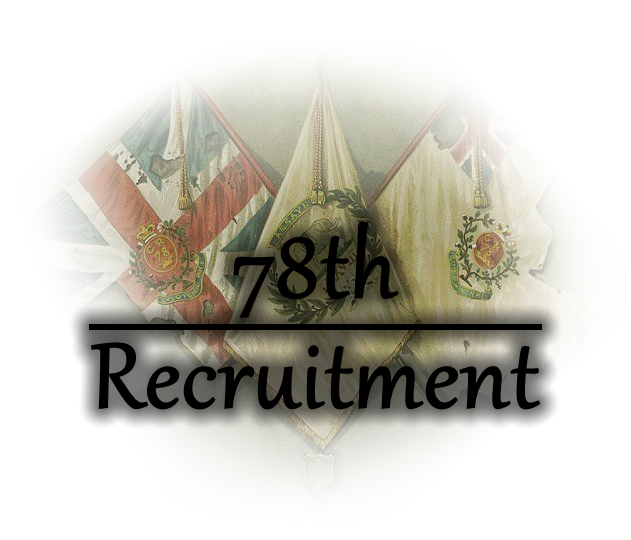 Since then the 78th have attended over 200 land and naval events on the game. In doing so we have created a fun and disciplined community of players. We welcome anyone from any country to come and partake in our events and have a good laugh overall. We'd like to thank the RSE team for making this wonderful game. cheers to 5thRoF for helping I'd like to thank you all for taking the time to read this. Re: 78th Highlanders "Ross Shire Buffs" Recruting Now! Fight for scotland today! Goodluck! Also anychance on updating the thread to "Whigs & Tories" not shitfast? From one Highlander to Another, BEST OF LUCK! Scotland forever! Hey, this was my old NW regiment. GL. 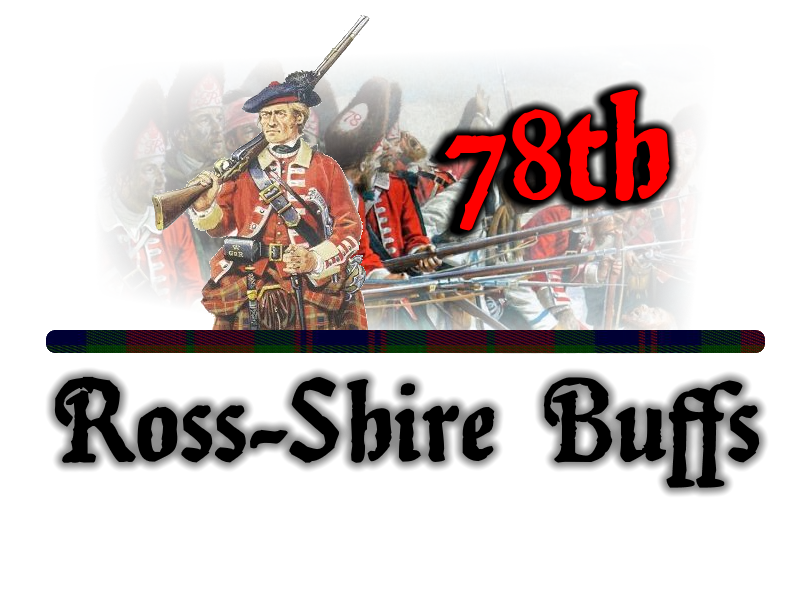 Re: 78th Highlanders "Ross Shire Buffs" Formed September 1st 2017 Updated!!! Cheers for the nice words Gents! Also Updated! Good luck and Scotland Forever!